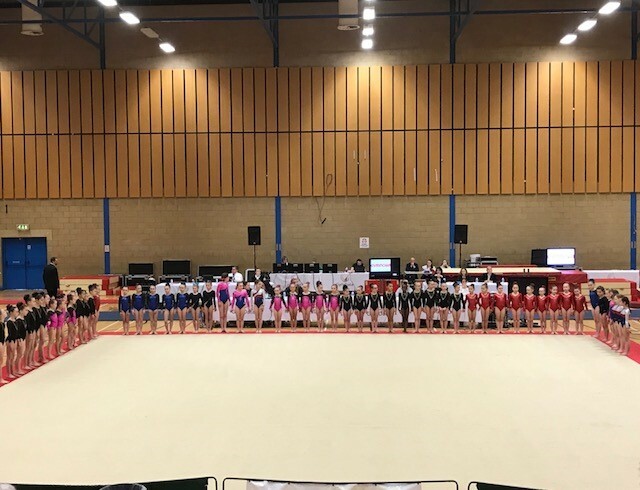 9 clubs were represented at the Cheshire and Merseyside Floor and Vault Championships on 20th May. 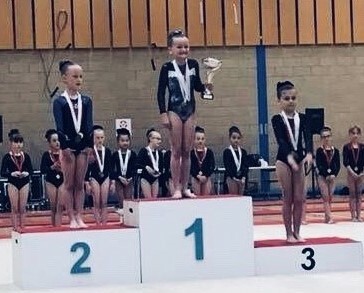 It is a testament to the high standard of coaching in the county that medals were fairly evenly distributed between clubs attending. Please see the results below/in the downloads section. 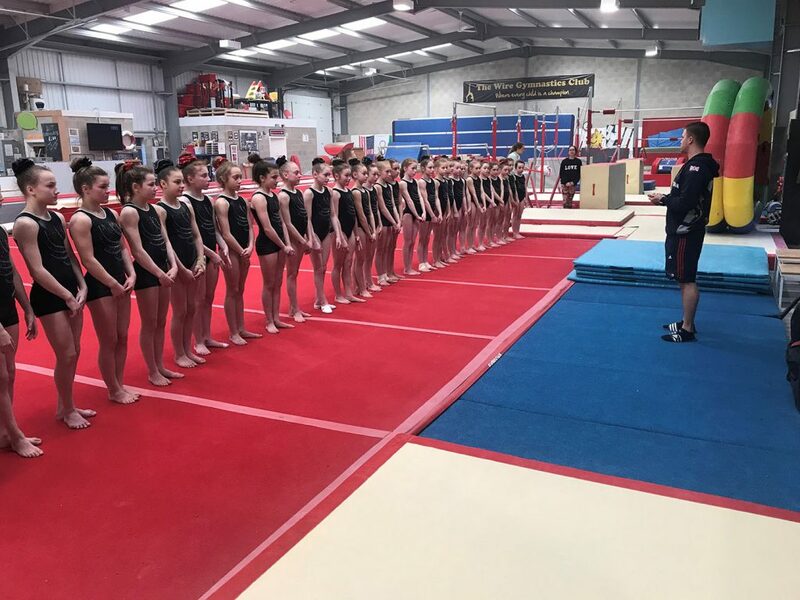 The Cheshire and Merseyside County Squad were delighted to welcome National Coach David Woods to the latest training session organised by Ema Doherty at the Wire on Sunday 25th March. There was a great turn out and it was a super session. The picture shows the squad (in county leotards) with David. It was a very productive county training session this weekend. 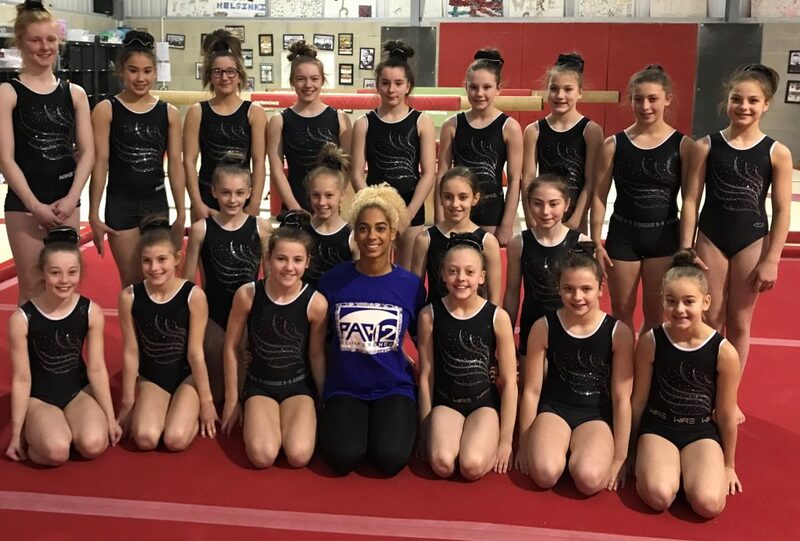 The girls really enjoyed the dance workshop with Danusia Francis and had a tumbling and vault session with Mike Lea too. 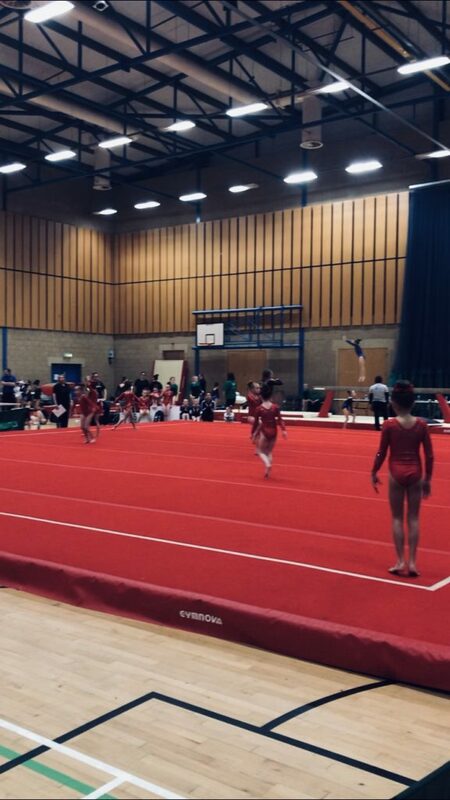 All girls looked fab in county kit and all gymnasts and coaches worked really well and helped each other.